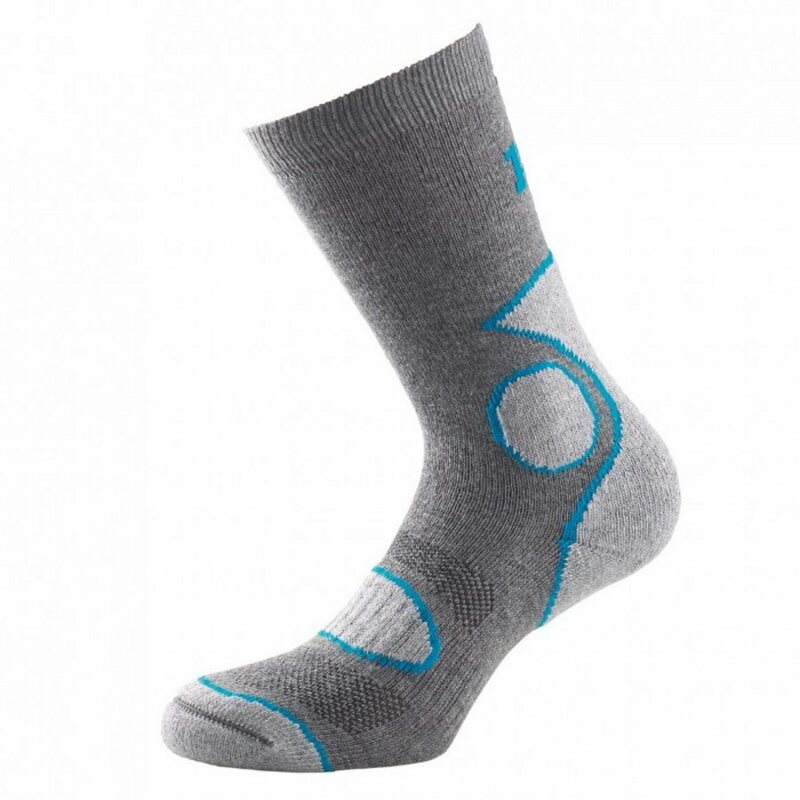 The 1000 Mile 2 Season Walk Sock has been specifically designed for use in warm conditions. 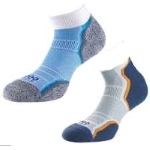 The light COOLMAX® fabric wicks away moisture and enhances air flow to keep the feet cool whilst venting on the upper mid-foot area allows the foot to breathe. The padded heel extends to cover the Achilles tendon with additional padded zones to cushion the ankle bone, toe box and upper mid-foot. 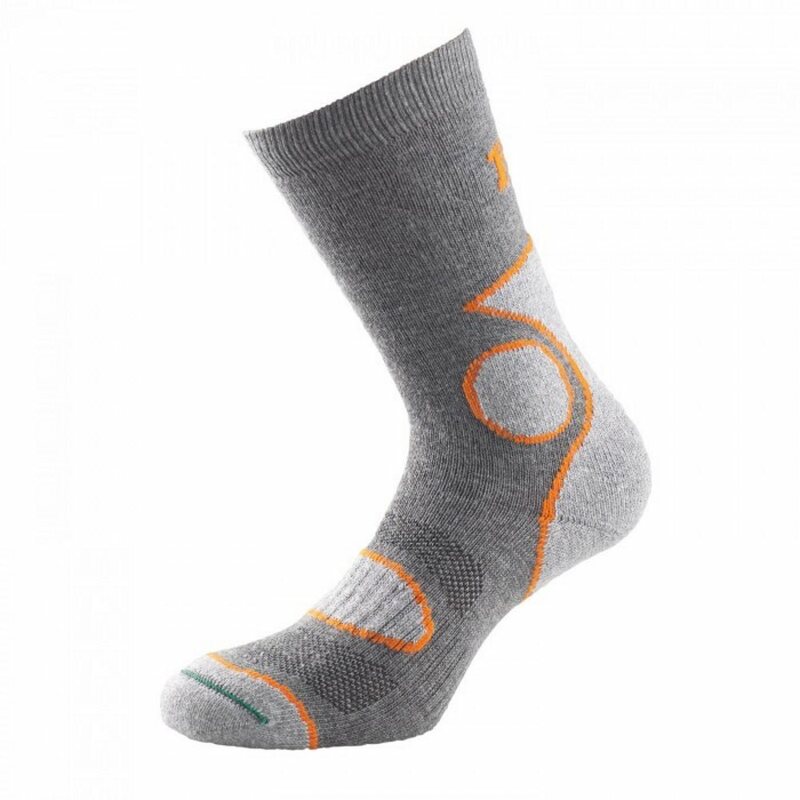 The flat toe seam minimises rubbing and arch bracing helps to provide a customised fit. This product contains COOLMAX®. COOLMAX® fabrics are engineered to produce high-performance socks that are soft, breathable and moisture wicking. They draw moisture away from the skin and spread it out across the fabric to enhance evaporation and fast drying. Fresh air moves in to keep your feet cool.